The Hans Gasser GmbH from the Austrian Mayrhofen has started a recall for the raw sausage “Wild roots.”. According to the company, the sausage with Vero could be contaminated-/Shigatoxin-forming Escherichia coli (VTEC/STEC). These germs can lead to health problems. The Hans Gasser GmbH from Mayrhofen in Austria will return to the raw sausage “Wild roots.”. Reason for the recall is a potential contamination with Vero-/Shigatoxin-forming Escherichia coli (VTEC/STEC). These bacteria can lead to ailments such as diarrhea. In a message of the company, the following articles are information listed below: contents: 4 or 6 pieces vacuum Packed, the minimum durability date: 18.01.2018-25.01.2018, and batch number: 2348. The information suggests that the products concerned were withdrawn from sale and are no longer in the shelves. Customers who have purchased this product already, can it give without a receipt. The manufacturer points out, to note the recall and not to eat the affected product. 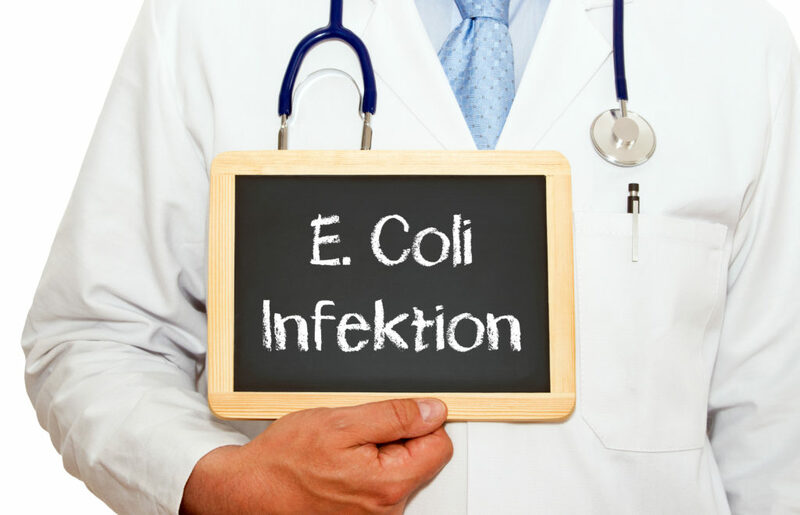 E. coli germs can lead to health complaints. According to experts, a disease with the bacteria manifests itself usually within a week of infection, diarrhea, abdominal cramps, Nausea, and vomiting.